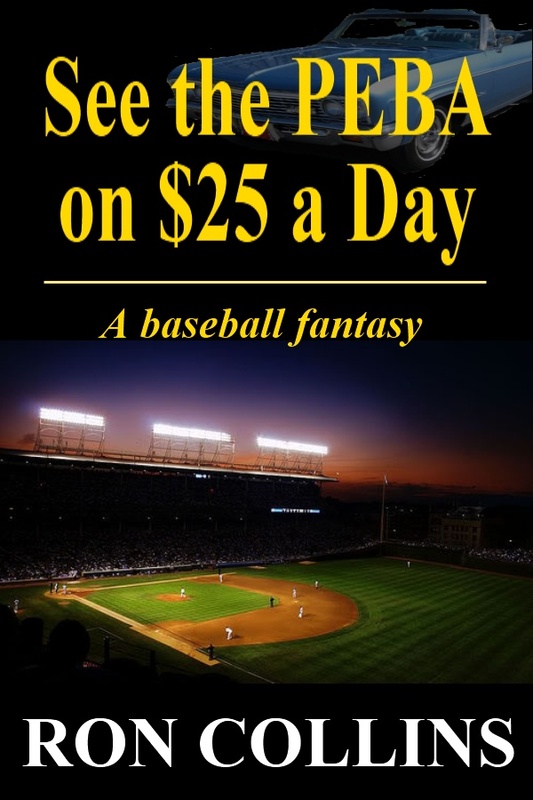 An author who helped me immensely in getting through the process of having my first book published, Heather Hummel, invited me to join her in the latest blog craze, My Next Big Thing. 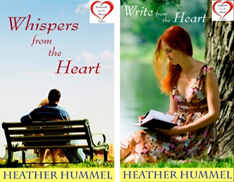 Heather’s Journals from the Heart series is chick-lit/women’s lit. She is also an awesome photographer, ghost writer and is working on her forthcoming novel “$1 AND $100,” which she says begs the question, how do you relate to money? 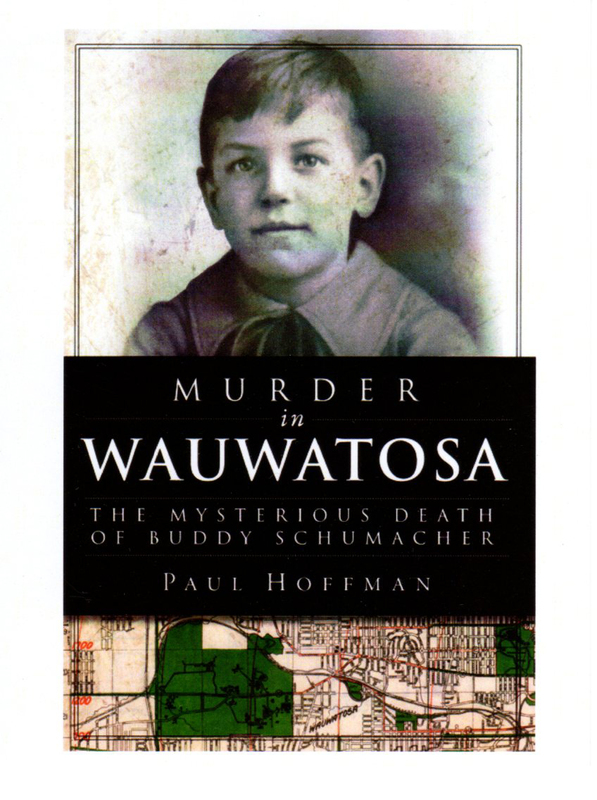 Heather asked me several questions about my only book to date, “Murder in Wauwatosa: The Mysterious Death of Buddy Schumacher,” a true crime piece about an 8-year-old boy who disappeared one summer morning in 1925 and whose body was found seven weeks later about a mile from his house. She also asked me to tag a few other authors to do the same. I never asked anymore until I decided to do an Internet search about three years ago and found out that at least some of what my neighbor said was true. I posted a poll on my website as to whom should play Buddy’s father, Art Schumacher, in a movie. I envision him to be the main character. The results said John Cusack, and I think I agree. As for Edward Vreeland, a hobo who was the first suspect in the killing, I was thinking along the lines of John Malkovich. I should play Cornelius Benoy, the editor of the Wauwatosa News. And I promised my extremely talented niece, Jenny Hoffman, that she could be in the movie somewhere. I hadn’t given the other characters much thought yet. The 1925 murder of an 8-year-old boy grips a small town and an entire state, while the investigation takes some surprising twists and turns. This book was published by The History Press and released in June 2012. About two years, which includes a whole lot of research time, along with writing time. My friend, Bobby Tanzillo, wrote a book called “The Milwaukee Police Station Bombing of 1917,” which is also true crime based in the Milwaukee area. There are several true crime stories that might compare to mine. I started my research just to satisfy my own curiosity. As I continued to delve into what had happened to Buddy Schumacher, I kept running into more questions that needed to be answered. Once I got into contact with some of the boy’s relatives, and found out how supportive of my efforts they were, I almost felt an obligation to them to finish the book and make sure it got published. This book is not just a story of a boy’s murder. Some of the topics I discuss concern several aspects of American life back in 1925, some of which still applies today. I talk about the methods that newspapers used to cover such events, the state of mental healthcare in the Milwaukee area and the nation, the methods police and sheriff’s departments used to try to solve crimes and what society should do with pedophiles and how to keep children safe from them. I ran into a few author friends of mine not having blogs or having already done this, so I’ve actually only tagged one author right now. But I will also list a few of my author friends at the end of this post. Next week, look for a Next Big Thing post from science fiction writer Ron Collins of Columbus, Indiana. Ron’s work has appeared in Asimov’s, Analog, Nature and several other magazines and anthologies. His writing has received a Writers of the Future prize and a CompuServe HOMer Award. He holds a degree in Mechanical Engineering, and has worked developing avionics systems, electronics, and information technology. Make sure to visit his blog. Darby Rae, romantic suspense author from Carmel, Indiana. Ron Faiola, former drummer for a Milwaukee band I used to enjoy back in the day will have his first book published soon about Wisconsin supper clubs. Suzy Milhoan, Edinburgh, Indiana, Her works include her non-fiction book, “The Healing Game,” which discusses journaling her way through the grief of losing a spouse to illness.